Worthing Leisure Centre is a health and fitness facility, managed by South Downs Leisure, in Worthing. 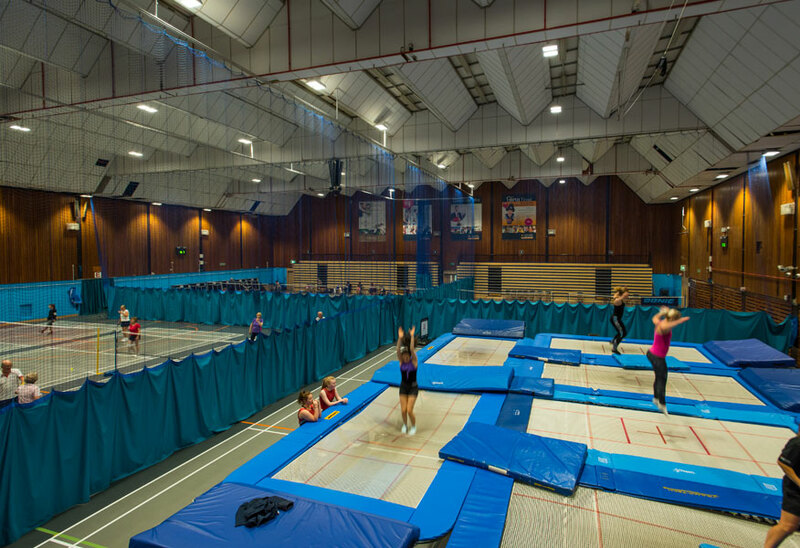 South Downs Leisure manage five primary facilities on behalf of Worthing Borough Council, with over 500,000 people using the facility last year. The leisure centre has a multi-functional double sports hall, used for a variety of sports and other activities, often simultaneously, therefore the lighting in the hall needed to be flexible. With budget constraints, the right lighting solution had to be cost effective. 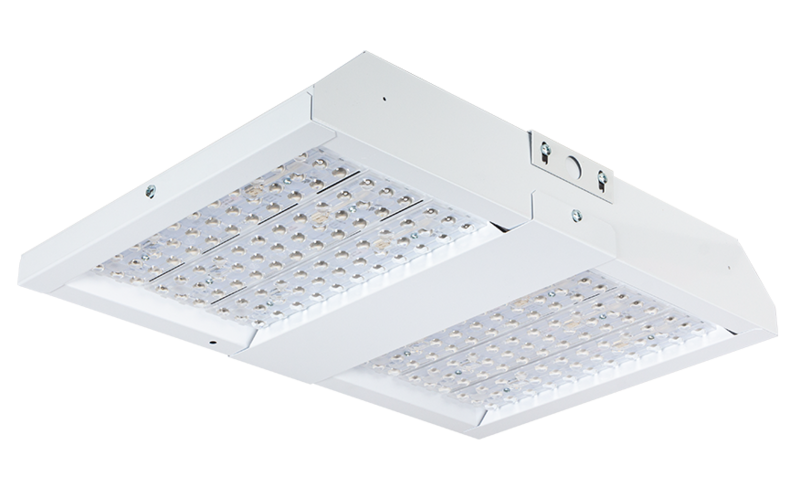 The EXPO by Tamlite Lighting has outstanding light distribution and has been designed with glare, light intensity and consistent illumination in mind to comply with England & LTA guidelines. Tamlite understands the importance of lighting in the sport sector. 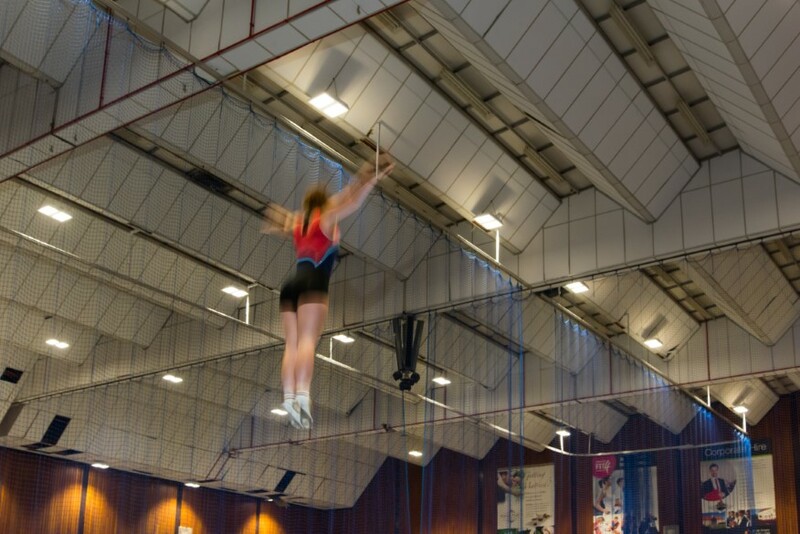 Sports such as badminton and trampolining involve looking upwards and the need for consistent light to ensure players are not dazzled, which can affect performance. All Tamlite Sales Engineers are LIA certified, and our Lighting Design team have 100 combined years of experience in scheme planning. As members of RELUX, they are able to design bespoke project solutions. 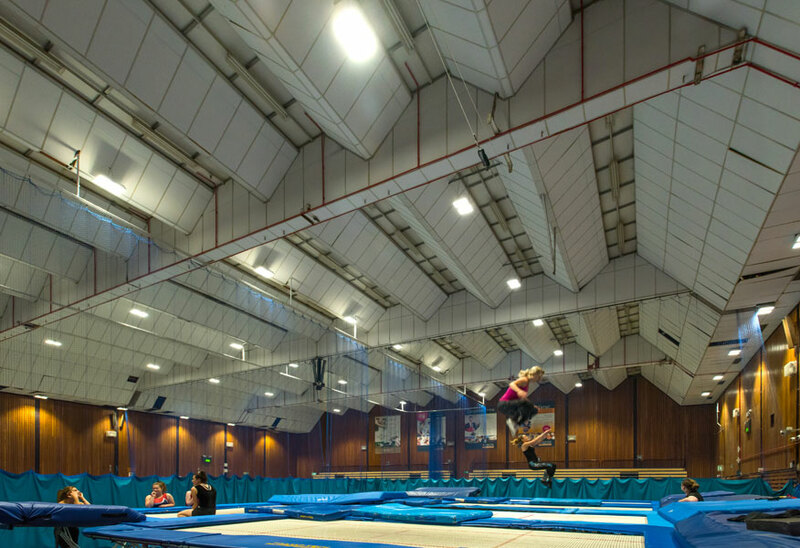 If you have specific lighting requirements in your sporting facility, see how our Technical Lighting Team can help you, for more information click here.